including muti murders and political killings. re-checking of facts, he does not have to get stuck on it. “You can get on with the story,” he says. in disciplines brings with it new opportunities. up, bringing their range of skills to one table. 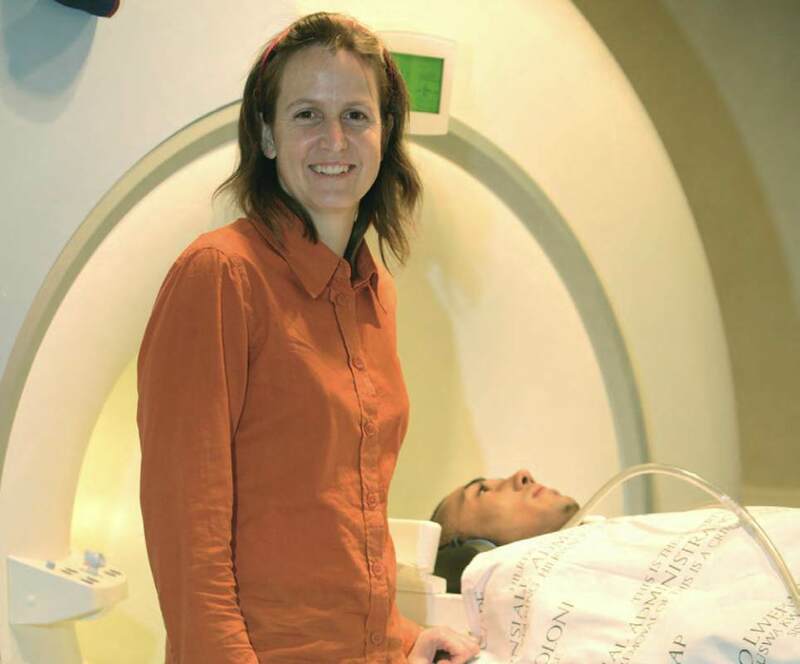 Associate Professor Ernesta Meintjes, who holds the DST/NRF SARChI Chair in Brain Imaging at UCT.